Another professional soccer organization is taking the dive into esports. According to a report from HLTV, Danish club F.C. Copenhagen are looking into acquiring Counter-Strike: Global Offensive and Dota 2 teams as well as individual FIFA players. The report is based on an article published on Finans.dk, a Danish finance publication. The Finans article cites sources that say the team will build an esports organization with investments of hundreds of thousands of dollars per year. Director of F.C. Copenhagen’s parent company Parken Sport & Entertainment A/S, Anders Hørsholt, declined to confirm any information from the article, but did admit that the club is interested in esports. "We are following the course of developments in esports as other major football clubs are," he said, as translated by HLTV. "It is an exciting area, one F.C. Copenhagen want to be part of in the future. But if and when that happens, only time will tell." The team would join Manchester United, FC Shalke 04, Paris Saint-Germain and Ajax, to name a few, as professional soccer franchises to get involved with competitive gaming. F.C. 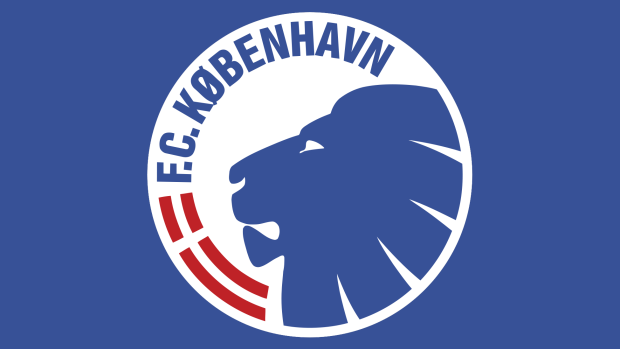 Copenhagen has won the Danish Football Championship 11 times and sits atop the standings in the Danish Superliga.